AccorHotels wants to read its guests’ minds—and their heart rate and EEG and galvanic skin response, too. 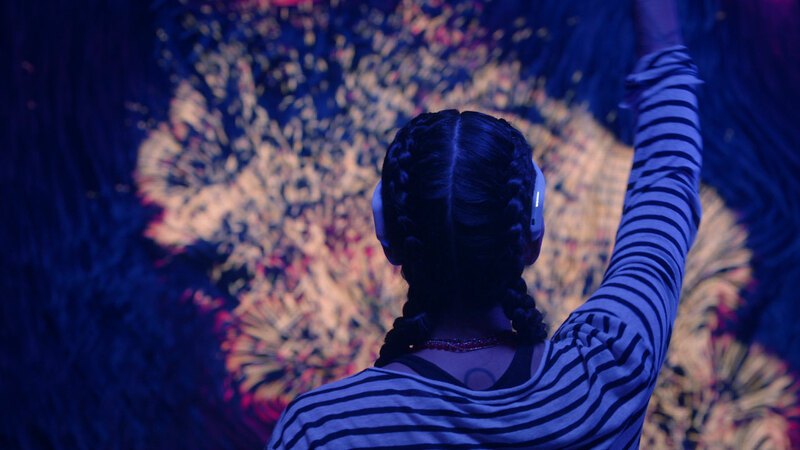 The company teamed up with Toronto-based agency Cossette and digital experience creators The Mill to develop an immersive sensory experience that will hopefully reveal what guests want in a vacation before they do. The program, called Seeker by Le Club AccorHotels, is being unveiled as Le Club, AccorHotels’ loyalty program, merges with the Fairmont President’s Club, Raffles Ambassadors, and Swissôtel Circle.